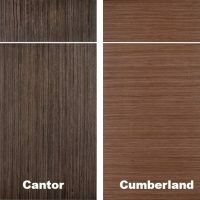 Veneer choices are expressive, distinctive and refined. Are they in your future? According to Freshhome.com, the use of slab, wood veneer cabinet doors is a trend that adds warmth and depth to a modern kitchen.